This album contains an introductory selection of songs from a forthcoming new stage musical. The renowned Plácido Domingo and his guest stars interpret these songs highlighting the life of the great artist Francisco Goya (1746-1828). Goya’s work was forged from his own fierce engagement with his times: from the wars that shocked and appalled him, from the love affairs that alternately graced and devastated him, from the weak, corrupt aristocracy whose feeding hand he bit with savage accuracy, from the total deafness that struck him in middle age and even further refined his sight, and finally from the critical illness of his later years that led him to struggle with death itself. Goya celebrated the street life, the bull fights, the music, the passion, and the darker side of the Spain he loved but had to leave. He fought bulls, caroused with the stunning “majas” of his time, had a notorious affair with the Duchess of Alba, and ultimately fell into a difficult position with the State which caused him to live out his last years in southern France. Here Domingo and his friends, masquerading as “a traveling troupe from Cádiz,” sing the life, the love, and the work of this great genius. This album contains an introductory selection of songs from a forthcoming new stage musical by Maury Yeston. 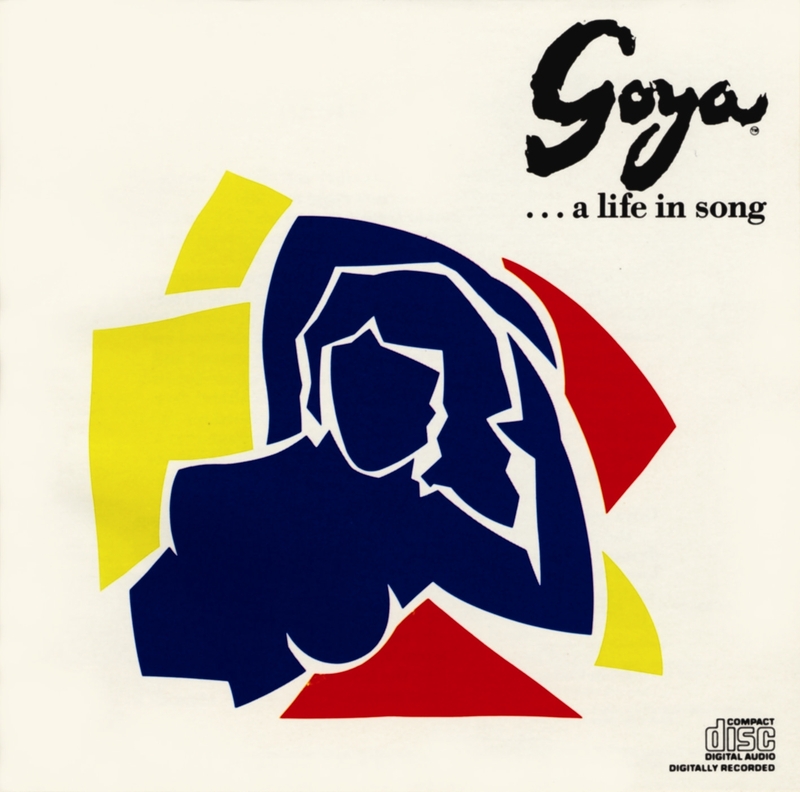 The renowned Plácido Domingo and his guest stars Dionne Warwick, Gloria Estefan, Seiko Matsuda, and Richie Havens interpret these songs highlighting the life of the great Spanish painter Francisco Goya.